Often compared to cod, Norwegian haddock features a mild flavor with a sweetness that sets it apart. Low in fat, it has a slightly firm texture, as well as a noticeably delicate flake. Because haddock has turned into such a restaurant staple, Schneider’s Seafood + Meats delivers it daily to many establishments in Buffalo and the Western New York region. We work hard to keep the quality and size of our Norwegian haddock fillets consistent for our customers. 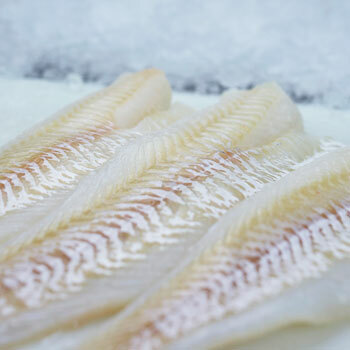 Pacific cod is one of the best managed and most valuable fisheries in the U.S. Wild caught off Alaskan waters, this firm, mild-tasting white fish is perfect for any menu. It’s easily accessible throughout the year, which is why so many restaurants in Buffalo and Western New York keep it on their menu year-round. The Pacific cod Fishery was certified as sustainable by the Marine Stewardship Council in 2010. 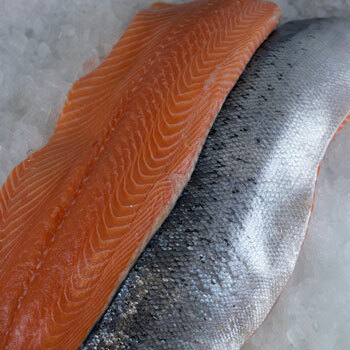 Norwegian salmon has a clean taste and texture that has been a restaurant mainstay for years due to the large amount of cooking techniques that can be applied to it. We bring in fresh Norwegian salmon daily from the ports in Boston and deliver them directly to your door. Give your customers the freshest possible product at the best possible price! No matter how comprehensive your seafood menu is, you should always leave room for a few Western New York staples your customers will surely enjoy. 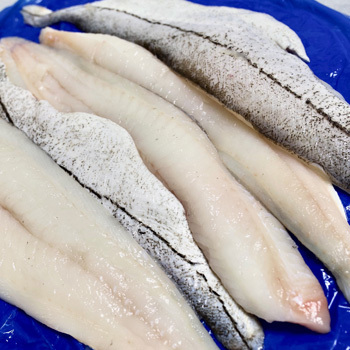 Schneider’s Seafood + Meats provides restaurants and food establishments with some of the area’s most requested fresh fish species, including Pacific cod and Norwegian haddock fillets. Best of all, you can always expect the same size and quality when your order from us!